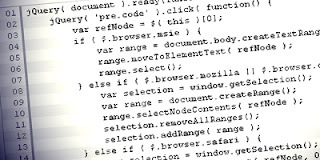 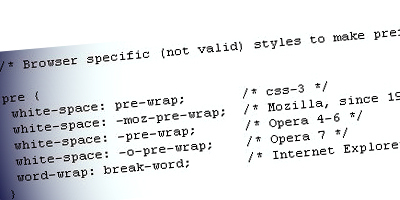 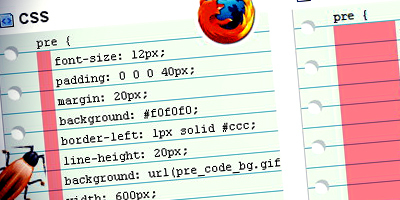 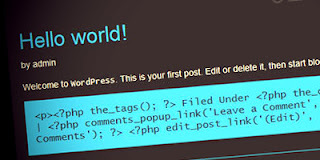 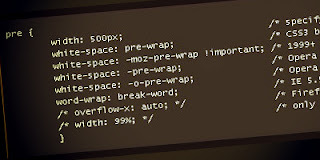 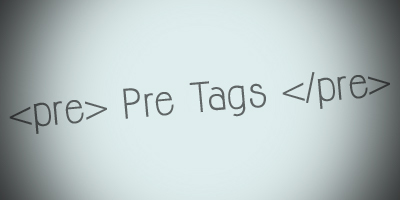 The ‹pre› tag is used to display preformatted text or code snippet to a web page. 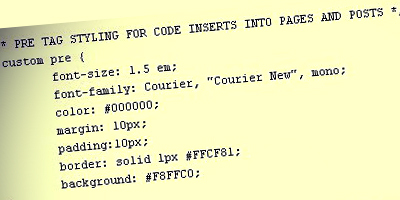 Some web design related blogs would use simple plugin that easily post syntax-highlighted code with its complete functionality (ie: view source, copy to clipboard, print). However, you can style this ‹pre› element to appear neat, stylish and usable by having deep understanding of how this web element works especially in different browsers. 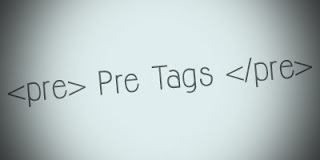 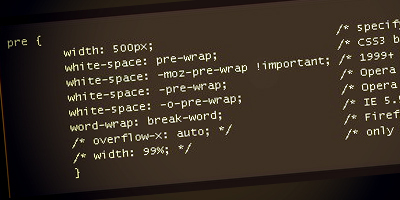 Here are some tutorials and resources about ‹pre› Tags Styling to get you start with.